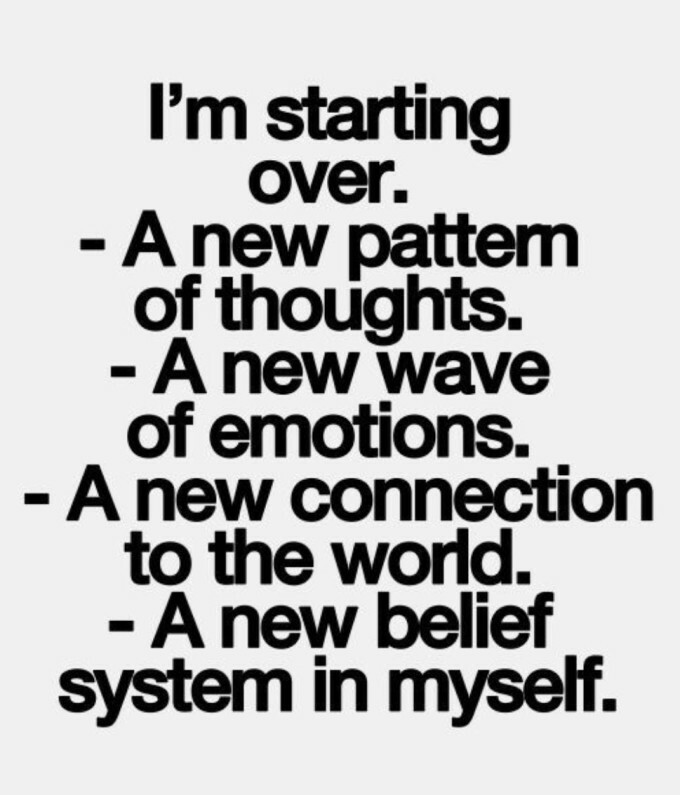 Give Yourself The Awesome Fresh Start You’ve Been Wanting! Fresh starts are infinitely appealing. Just about everyone I know, myself included, craves a fresh start in one way or another, for a spectrum of reasons. Even massive success calls for new waves of organization and new ways of working. They give us new organization, new ways to navigate a day, new routines, new thoughts and even new music playing in the background! But how do you make an actual “fresh start”? How do you really change the way you do things that you’ve become used to doing in a certain way? That’s the most sure-fire way to create a fresh start. It’s immensely hard to wrangle the complexities of the brain to make a fresh start. For all the holistic methodologies I’ve tried with varying degrees of success, the most powerful things I’ve done to create a fresh start when I need it badly are all very tangible, real-world actions. 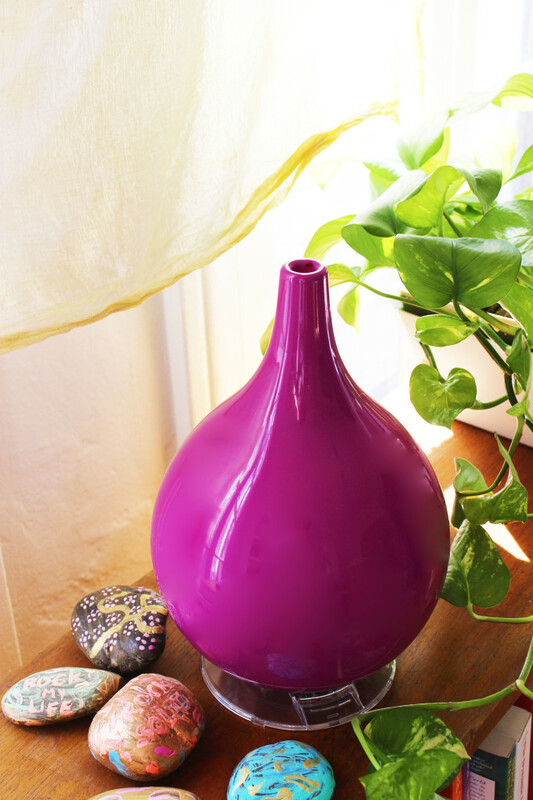 Get an (amazing) air purifier. These simple actions are a move in the very right direction. To take things to the next level… add fresh sensory cues to your environment. Something as simple as regulating the temperature in a space (so you aren’t stifling hot or freezing, so you can sleep optimally, so you can be in flow) can be the thing that makes days flow so much more immensely better. We are temperature-sensitive beings. This one switch can be a total revolution! Now, if you are really looking for a fresh start… de-clutter your whole life! Millions of people fell in love with Marie Kondo’s actual home & stuff de-cluttering method of touching things to see if they spark joy in you… and eliminating the things that don’t spark joy. That’s a great start. If it makes you happy, keep it. If it makes you miserable, or just feels “meh”… let it go! It’s not always easy to let it go (hundreds of people in my online de-clutter camps have proven how not-easy it can be…), but I bet you can- at the very least- get rid of some clothes- things you don’t wear- and give them to a worthy charity. I can do that today. I can find 5 or 6 things to let go of… and create more space. I know you can, too. Then there’s the layers of clutter that manifest in everything from financial disorder to weight gain, anxiety to blocked lives and even stuck-feeling bodies. All of these things shift as you decide only to keep the most loving, high-vibe, awesome energy around you. All of these things shake free far easier when you’ve set up your life so that you have more time to take care of #1: YOU. I ran into a friend in Trader Joe’s last night. He explained that after three years in a difficult relationship where he experienced chronic fatigue with no explanation that, just weeks after a long-anticipated breakup, he was soaring in so many ways. He suddenly had the energy to re-do his 12 hour day that just ended. His ex-girlfriend was having the same revelations. We sometimes need to take care of #1- ourselves- far more before we’re any good for anyone else. And if you do have energy-drainers around you… keep your distance! This – too – is very life-shattering clutter. Fresh starts are a mix of letting go and welcoming in the new. It’s not all easy-breezy. But if you keep going- despite how challenging it can be- the process is so liberating it’ll become your favorite thing to do! Where do you need to start fresh? Fresh health? Fresh love? Fresh style? Fresh career? It all starts with clear space & get even happier! Previous post: Using Rose Quartz To Create Love & Peace! 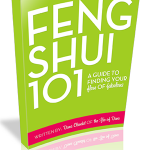 Next post: Feng Shui To Raise The Level Of Love All Around You!